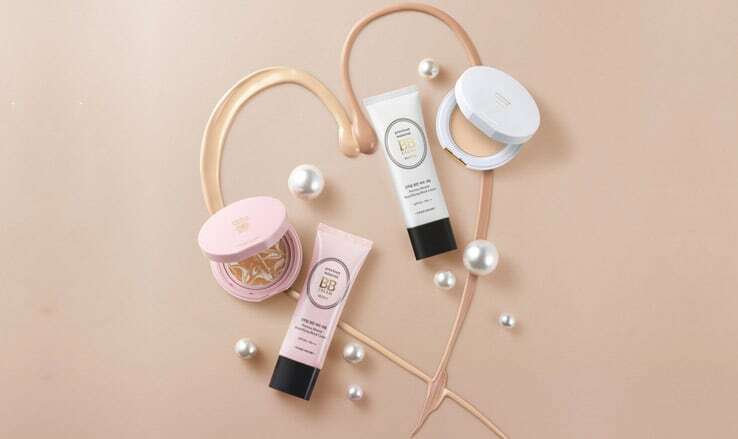 Etude House Precious Mineral Beautifying Block Cream Matte is a multi-functional BB cream that protects and clears the skin through beautiful covers and blocking effects. 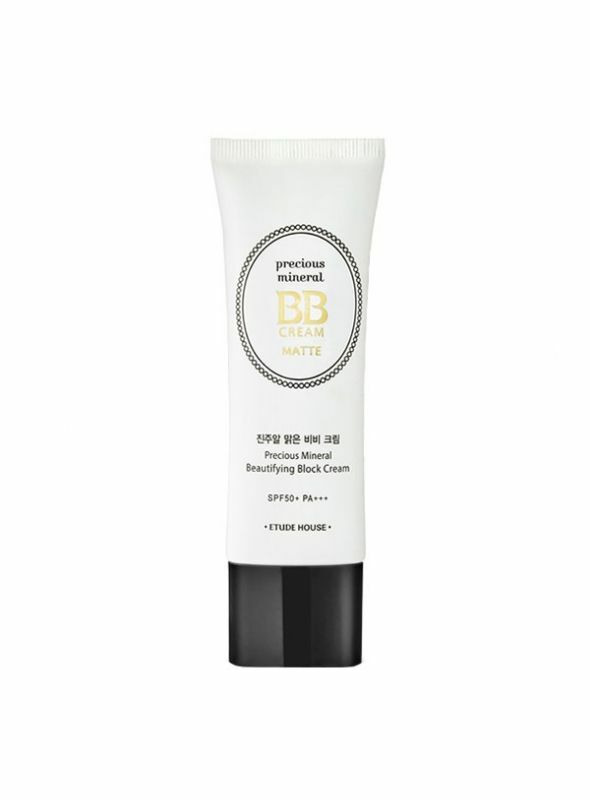 This BB Cream promotes a silky complexion with pearl infused matte coverage. The Pearl Powder property with an improved adhesive texture, promotes moist and radiant looking skin while provides perfect cover without blemish or pores. Nicinamide help whiten and Adenosine properties improves the appearance of wrinkles, while SPF 50+ PA+++ protects against harmful UV rays. Panthenol deep moisturizes into the skin and makes the moist, smooth and healthy skin. Paraben Free! Tar Color Free! 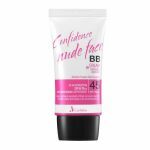 Brightening & Moisturizing! Contains Korean Pen Shell's Pearl that lives into a clean area of the Korea sea and makes the skin tone look brighter by containing a spectrum of more brilliant light than general pearls. Excellent whitening and moisturizing effects of the pearl ingredient prevent melanin from being accumulated and help to make the skin tone look brighter and clearer. 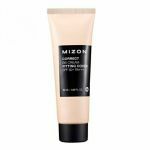 - How to Apply: Take an appropriate amount and apply a small dab to your cheeks, forehead, and chin. With the tips of your fingers spread bb cream evenly throughout your face. 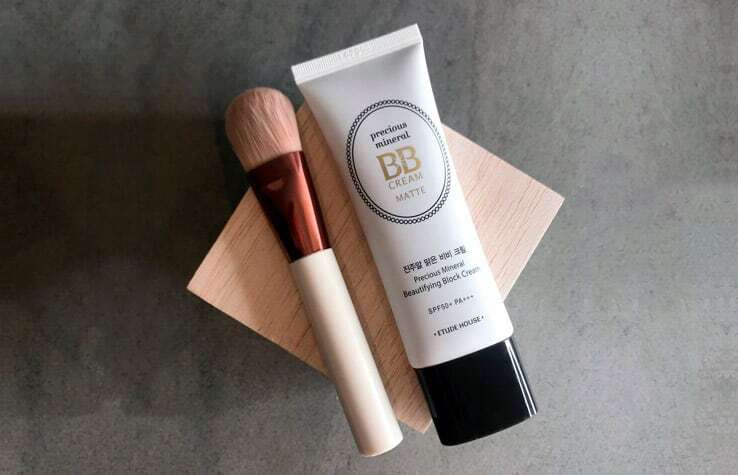 To avoid bb cream from caking, let sit for 5 minutes before building bb cream up for more coverage, and before apply any loose powders to set it with.